Chiavegato specializes in furniture for private interiors. 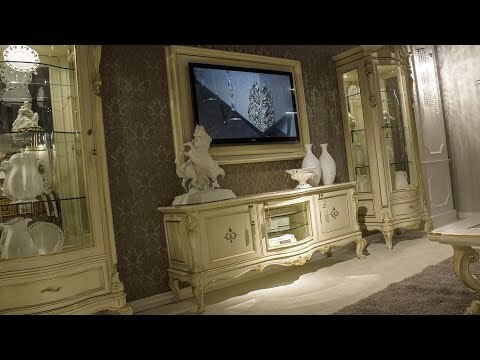 Collections factory designed in the popular Venetian style, filling the house with luxury and extreme refinement. The product range is very wide, there are items for every area of ​​the interior. Also, the factory is engaged in manufacturing of furniture built to suit individual sizes. Most attention of Chiavegato is paid in the choice of materials, covered with gold or silver, a thorough manual processing of each product. The finishing processes of production are used only environmentally friendly materials based on water and beeswax. The principle of Chiavegato is a complete equipment room. This means that the catalog presents and interior doors, wall coverings, screens, ceilings, which have a uniform with a collection of style, harmoniously complementing it and making it perfect.